Welcome to WDV Property maintenance. 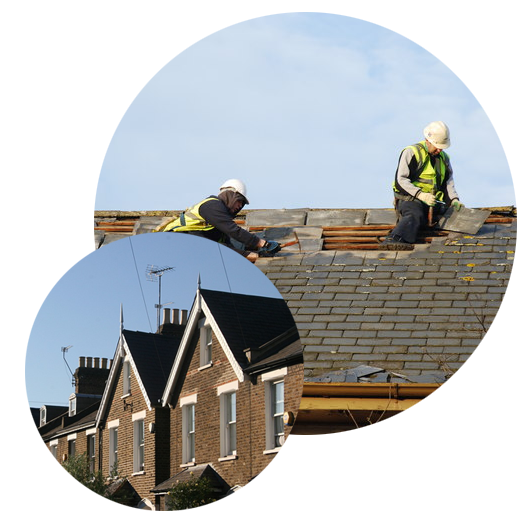 We have many years experience and expertise in providing roofline solutions to customers in Cirencester, Swindon, The Cotswolds and all surrounding areas. 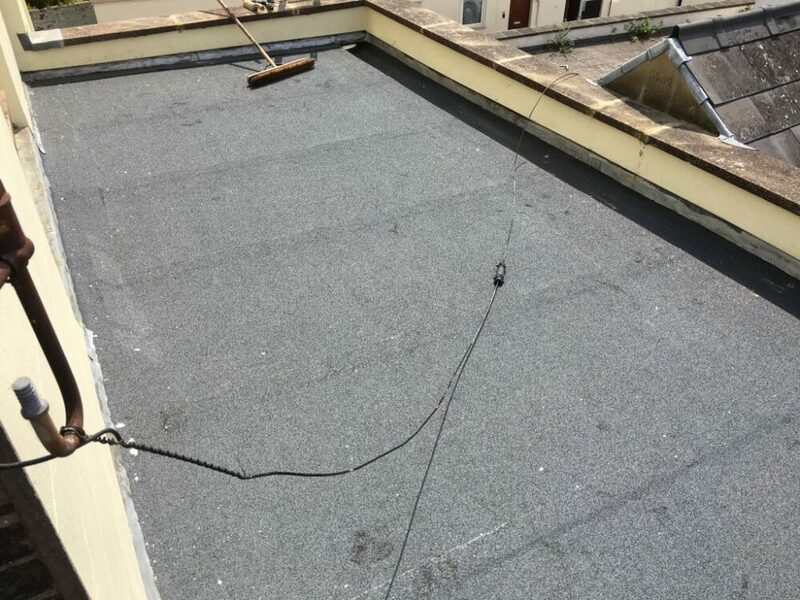 We provide roof repairs, flat roofing, grp, felt roofing, Pitched roofs, and complete new roofs. 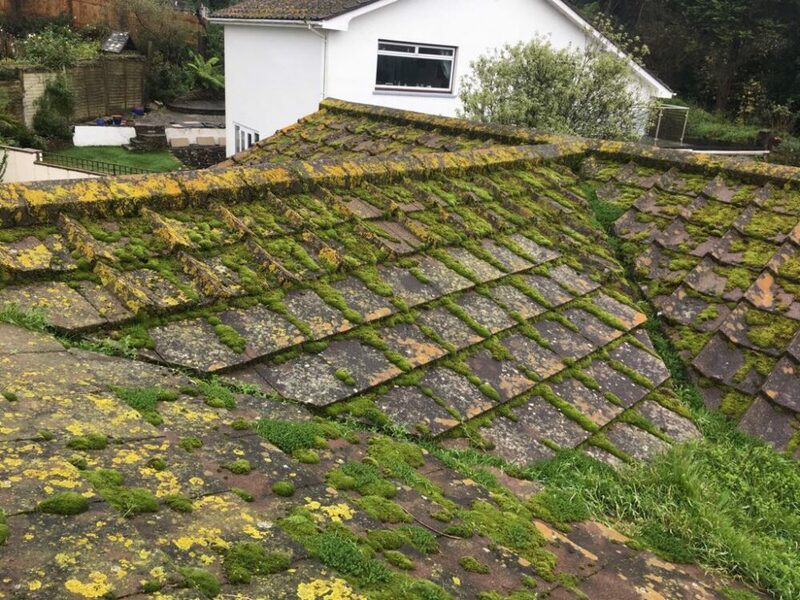 This also includes moss removal from roofs, cement work and pointing verges, chimney repairs of all types, New UPVC Fascias, Soffits and Guttering. 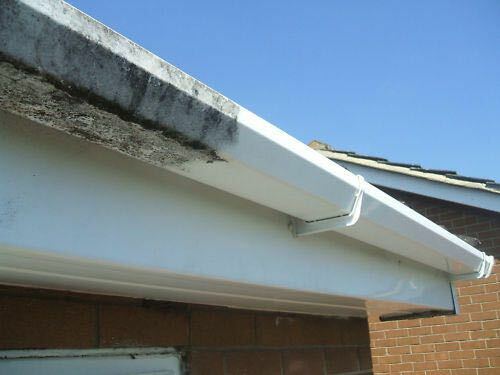 We provide hedgehog gutter installations to keep your gutter free of debris. We also cover any leadwork jobs that would need to be carried out on your property. We will provide you with a bespoke solution, competitive pricing and professional advice to ensure we provide you with the best possible service. 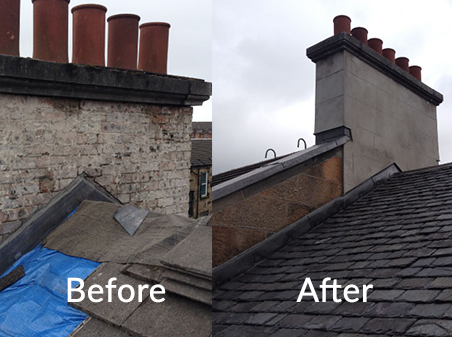 We can also provide roof surveys free of charge to assess the condition of your roofing system. 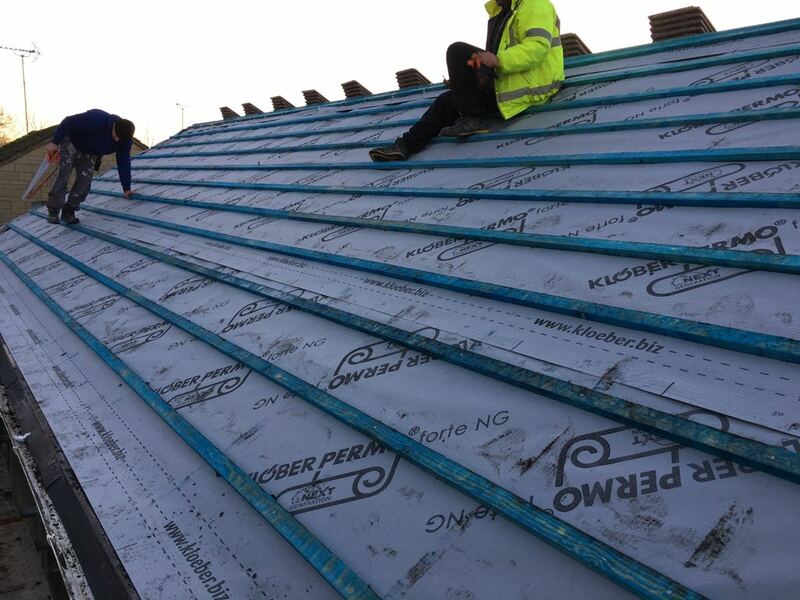 If you would like further information on our roofing or if you would like to obtain a free quotation from us then please contact us today and we will be happy to assist you further. 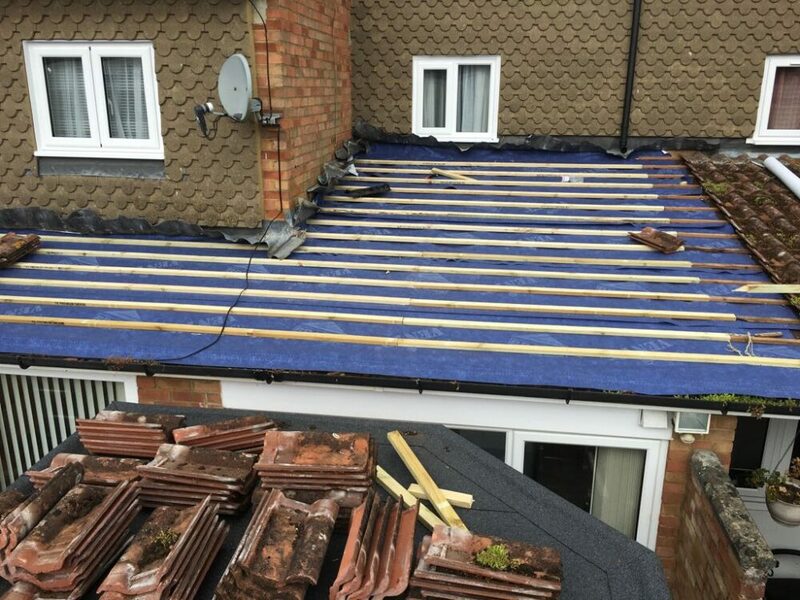 Our team are all highly skilled and experienced in all aspects of roofing and will provide you with high quality results every time.